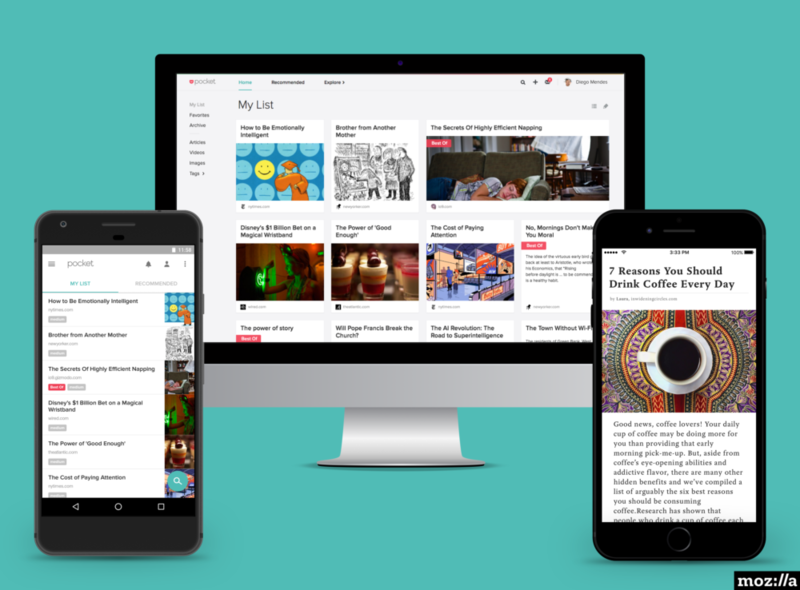 Pocket brings to Mozilla a successful human-powered content recommendation system with 10 million unique monthly active users on iOS, Android and the Web, and with more than 3 billion pieces of content saved to date. In working closely with Pocket over the last year around the integration within Firefox, we developed a shared vision and belief in the opportunity to do more together that has led to Pocket joining Mozilla today. About Mozilla: Mozilla has been a pioneer and advocate for the open web for more than 15 years. 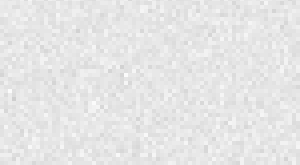 We promote open standards that enable innovation and advance the Web as a platform for all. Today, hundreds of millions of people worldwide use Mozilla Firefox to experience the Web on computers, tablets and mobile devices. For more information, visit www.mozilla.org. 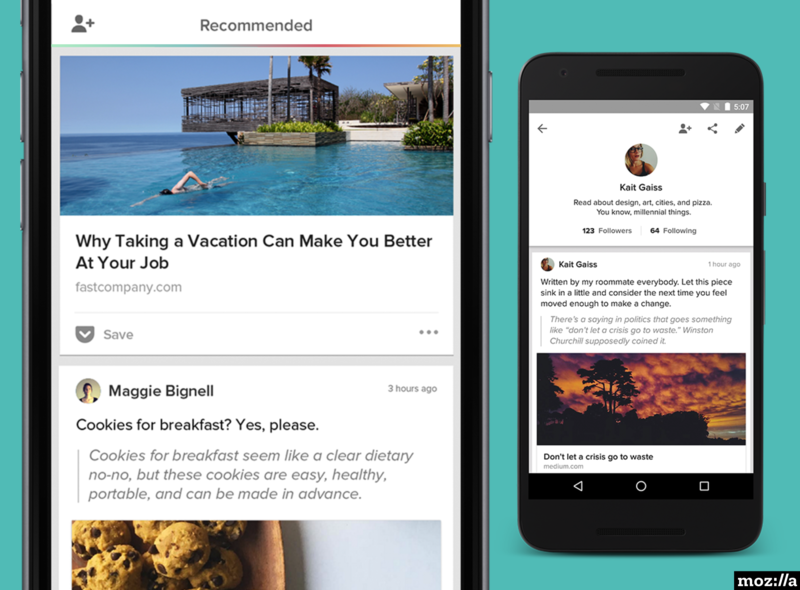 About Pocket: Pocket, made by Read It Later, Inc., is the world’s leading save-for-later service. It currently has more than 10 million active monthly registered users and is integrated into hundreds of leading apps including Flipboard and Twitter. 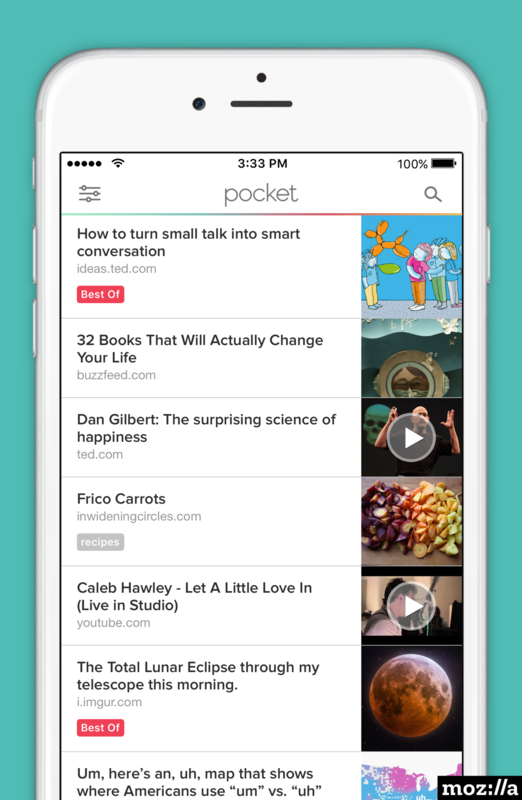 Pocket helps people save interesting articles, videos and more from the web for later enjoyment. 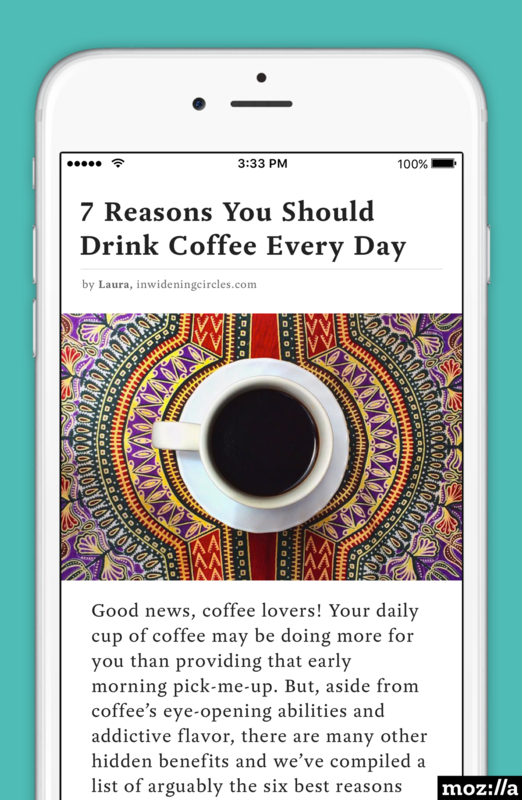 Once saved to Pocket, content is visible on any device — phone, tablet or computer, online or off. Pocket is available for major devices and platforms including Firefox, Google Chrome, Safari, iOS, Android and Windows. For more information, visit www.getpocket.com/about.